Laurel joined the firm in 1984 with a bachelor’s degree in journalism from the University of Florida. In 1988, the Southwest Chapter of the Florida Public Relations Association named her PR Professional of the Year, and in 1991, she achieved professional accreditation from FPRA. Her work on behalf of the South Florida Water Management District, Bonita Bay Group and Southwest Florida International Airport were recognized with awards from FPRA and the Airport Operators Council International. An alumna of Leadership Lee County, Laurel served for 18 years on the board of United Way of Lee, Hendry, Glades and Okeechobee, including terms as campaign chair and board chair. 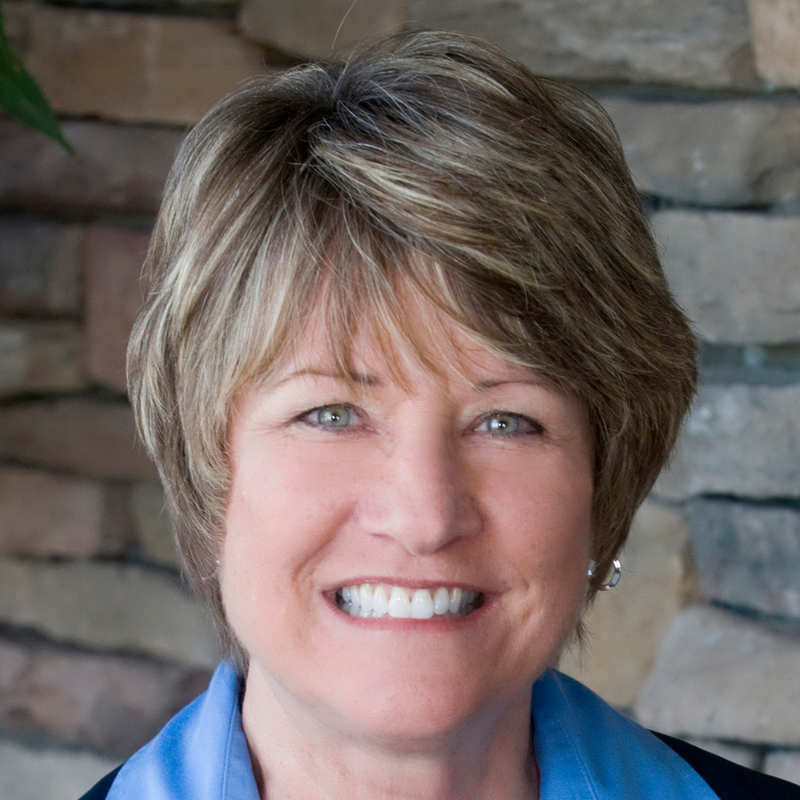 She is a trustee of the CREW Land & Water Trust and has been an FPRA member since 1986. After more than 30 years of stellar client service and counsel, she stepped back in June 2016 from day-to-day operations at the firm. What’s on your bucket list? Drafting a bucket list! First on the list would be camping in each of the 48 contiguous states and visiting as many national parks as possible. My husband and I have made a good start in our 1978 Airstream. Describe yourself in a word. Curious. For PR practitioners, each new client or project provides the chance to learn something new. The process of researching a topic, understanding it and communicating its significance to a target audience is one of my favorite assignments. Interviewing is another, although I have to remember there is a fine line between curious and nosy. Red or white wine? Vodka. There is nothing more to say.